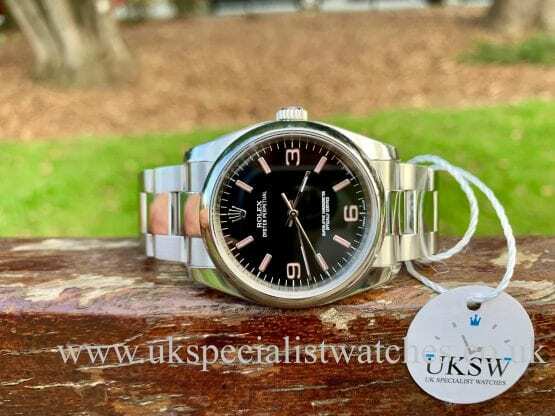 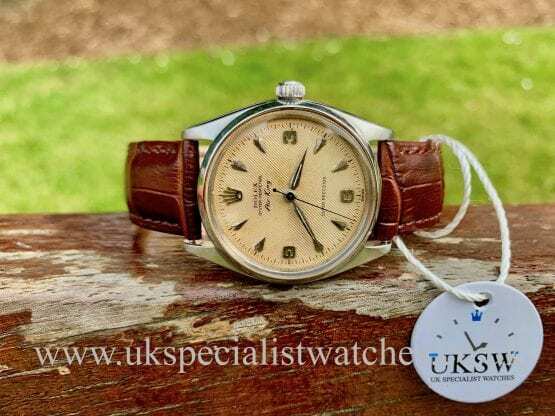 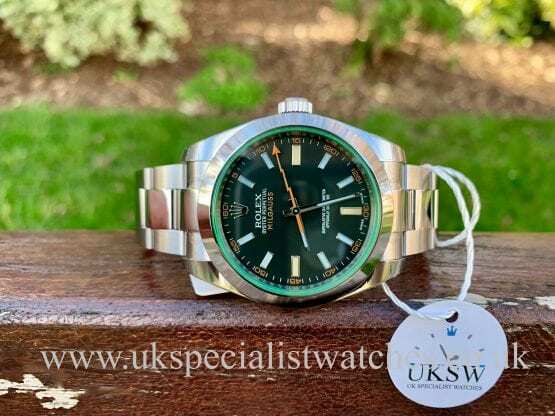 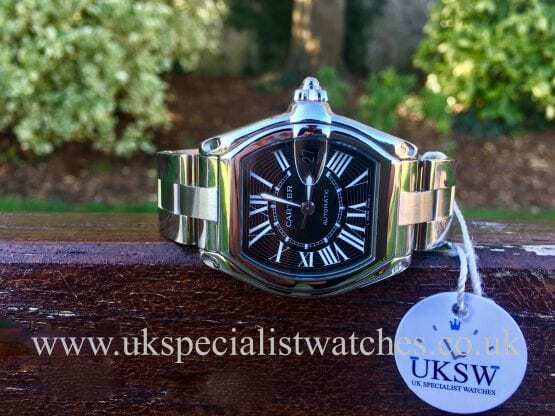 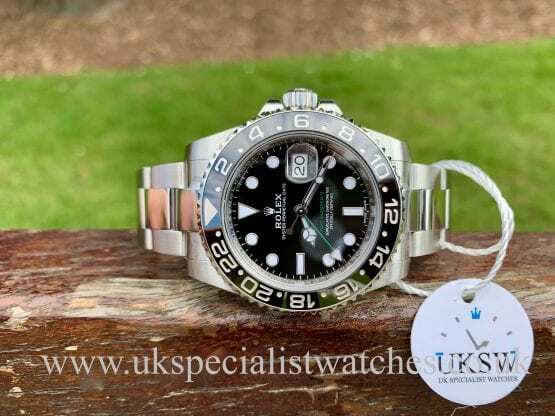 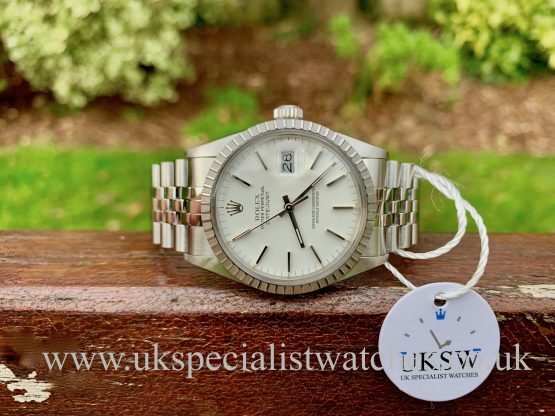 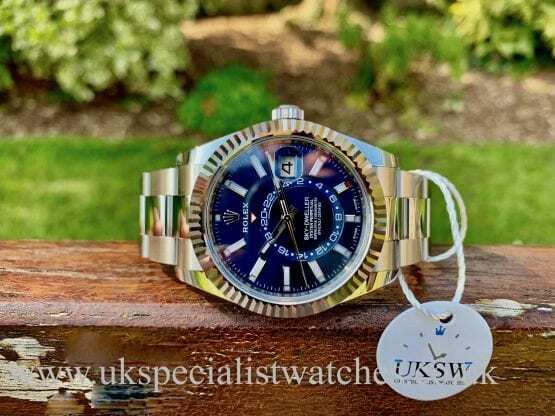 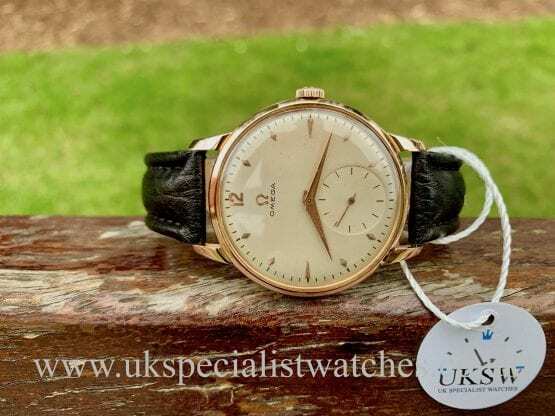 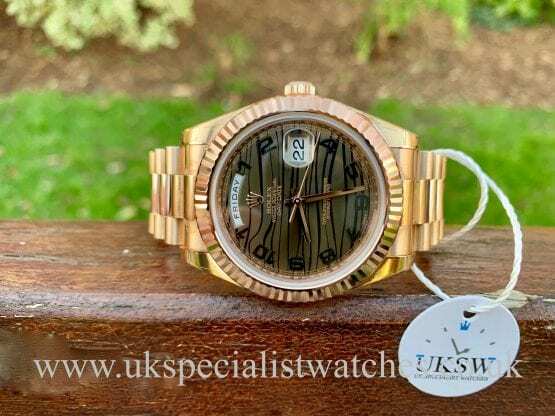 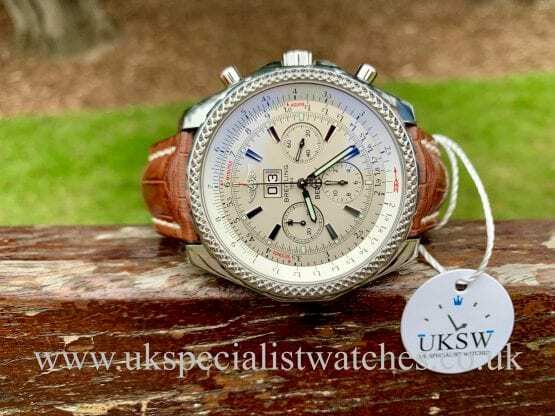 Mens / Gents Watches UK – UK Specialist Watches is one of the leading luxury mens / gents watch dealers in the United Kingdom and have a wide-range of new unworn, used, pre-owned, second hand, pre owned, secondhand gents watches available to browse and purchase. 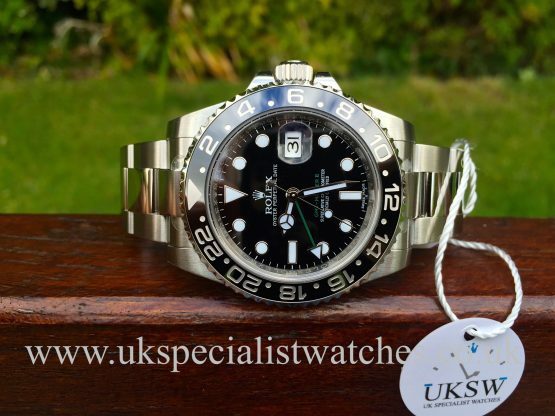 We are always here to provide expert advice and guidance. 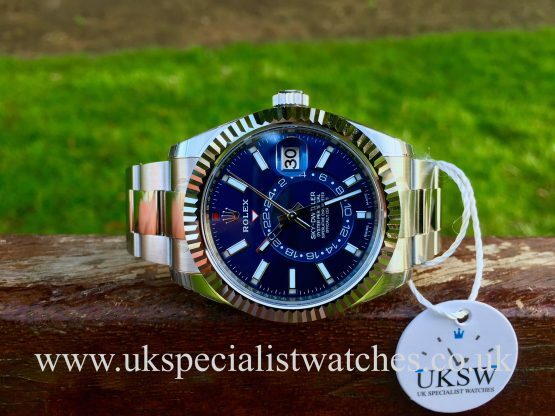 If you would like to sell your watch - we’d be happy to hear from you. 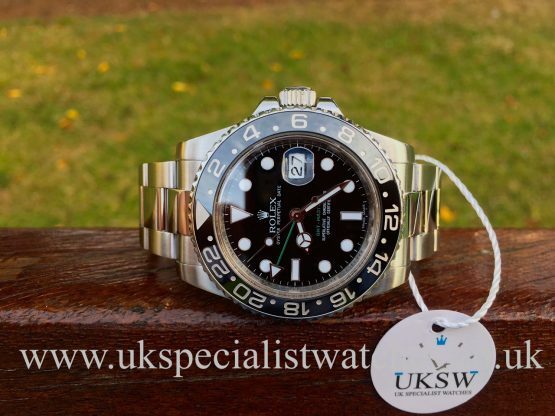 Please do not hesitate to contact us should you have any questions.